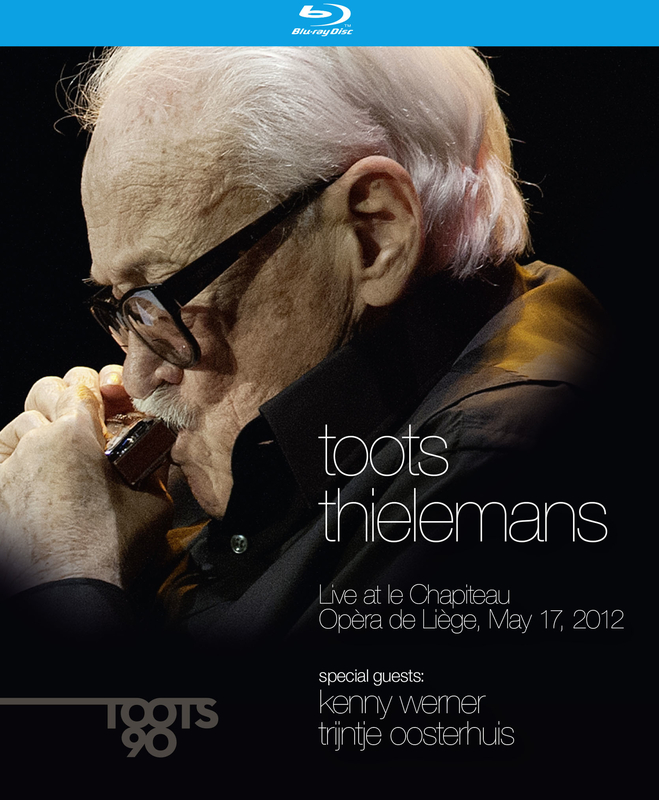 In 2012, Toots Thielemans celebrated his 90th anniversary. On this special age he gave an unforgettable and unique 90 years birthday-concert 'Live at le Chapiteau' Opera de Liege, May 17, 2012' with his European Quartet and with special guests: Kenny Werner (piano) and Trijntje Oosterhuis (vocals). Pianist Karel Boehlee, drummer Hans van Oosterhout and double-bass player Hein Van de Geyn support Toots in the passion which is for him like breathing: making music! To play music to his audience is the only thing Toots Thielemans wants in his life. This recording is a feast for the ears and eyes and very touching indeed! Mother's Day selection: 15% discount! Great Challenge line-up at North Sea Jazz Festival 2011! This man is a fantastic musician. 90 years on the road and still working! God bless you,Toots!